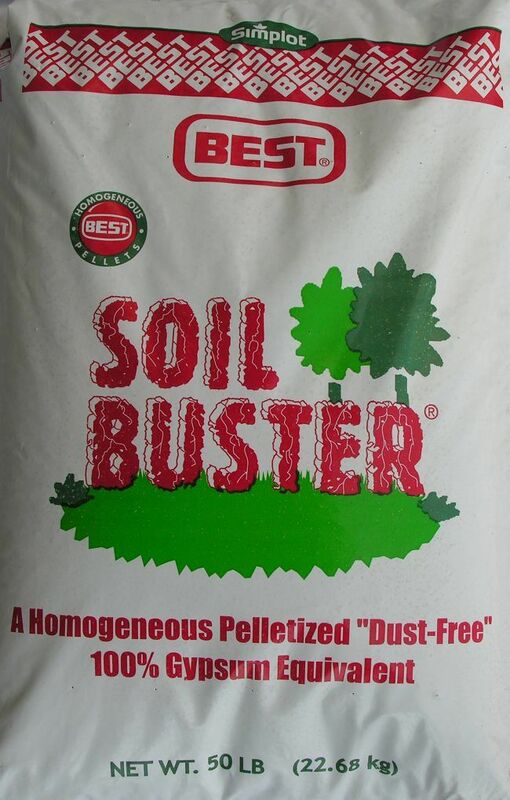 Best Soil Buster is actually a pelletized form of gypsum that also contains a variety of essential nutrients such as calcium, phosphorus, sulfur, and nitrogen. 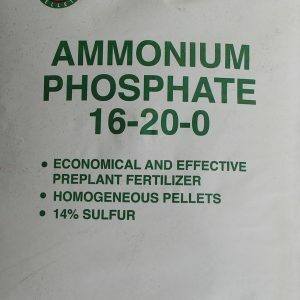 These pellets interact with your soil, breaking up hard earthen clots to enhance water penetration and absorption. The nutrients in the Best Soil Buster then begin to bond with the soil, providing valuable vitamins and minerals for your plants. The main reason that Best Soil Buster works so well is that it is designed to replace high levels of sodium with calcium. 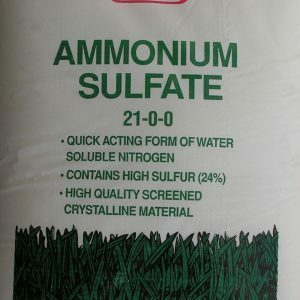 Sodium decreases the available porous surfaces in your soil, creating dense earthen clots that prevent water and air from reaching the roots of your plants. 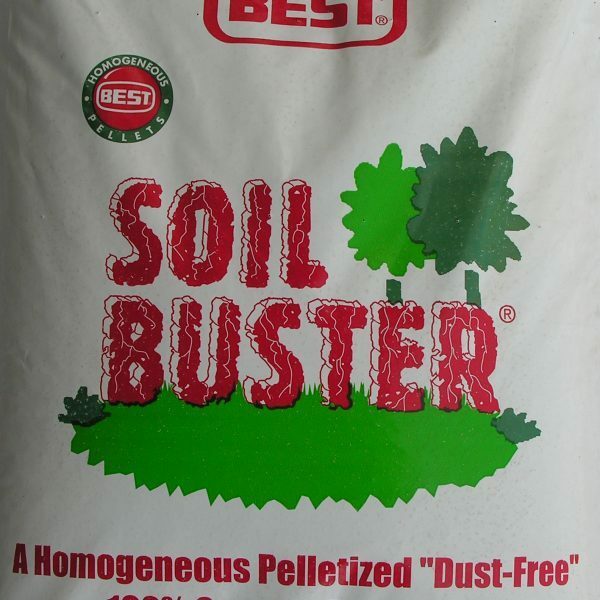 Best Soil Buster replaces the sodium with calcium, improving the absorption capabilities of your plants’ root systems. Because roots are able to more effectively leech water from the surrounding soil, your plants will better weather harsh or extreme conditions. 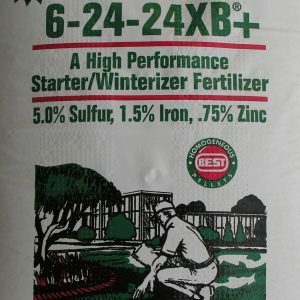 If you are fighting with hard, nutrient-deficient soil, don’t hesitate to contact Whittier Fertilizer to learn more about Best Soil Buster! Do you have this product in Honolulu? If so, please let me know where I can I purchase it? Thanks! 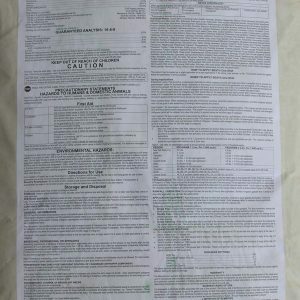 I live in Fresno, Calif. in zip code 93720 and looking for a local distributor of your soil buster product. Please respond ASAP.